The Philippine Health Insurance Corp. (Philhealth) is now planning to add online system by next year that allows OFW Philhealth members abroad to file claims for hospital bills via Internet. Philhealth president and CEO Dr. Eduardo Banzon said In a statement on Tuesday, "We want covered OFWs to receive immediate financial relief in the event they become ill and seek hospitalization in their host countries." He added, "Our plan is to install by next year a system that will allow OFWs to simply submit online their individual claims for repayment." Photocopy of the claimant’s latest Member Data Record, or contribution payment receipt. And to all qualified dependents of OFWs who are active members of Philhealth are entitled to the following medical benefits. Meanwhile, Philhealth said, "the qualified dependents of an OFW are also allowed up to 45 days confinement coverage per year, and the 45 day limit coverage applies to all of the dependents." 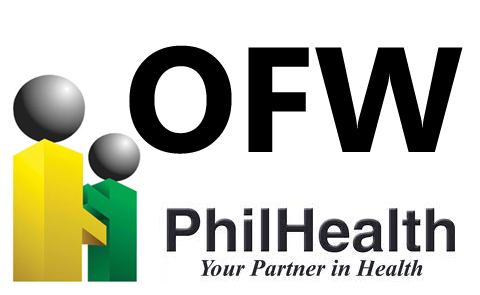 Comments or suggestions about "OFW Philhealth Members may soon file claims via Internet" is important to us, you may share it by using the comment box below.